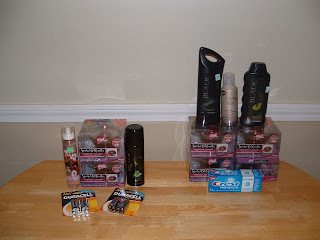 Frugal & Fabulous: CVS 11/21 - woohoo! 1 Essence of Beauty Spray ($1.25) used $2/1 CVS coupon = -$.75 overage! 1 - Olay Definity Cleanser (clearanced to $5.00) used $5/1 MFC! = FREE!